A kitchen staple that will be the backbone of quality breads, cakes, sauces, pastries and so much more. 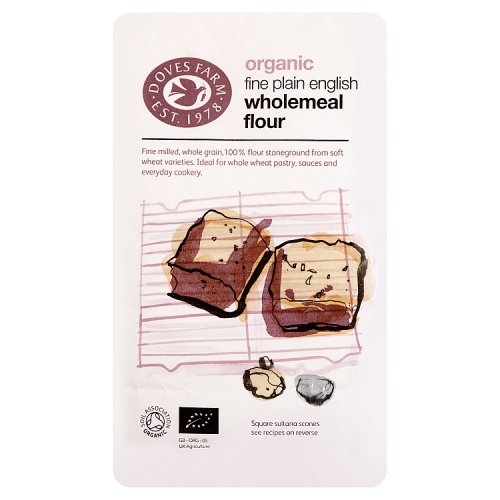 Whip up delicious and healthy treats of the sweet and savoury variety with the wonderful Doves Farm Organic Plain Wholemeal Flour. 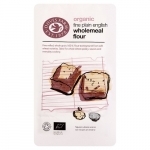 Made with 100% stoneground wholegrain flour that is finely milled and completely organic.